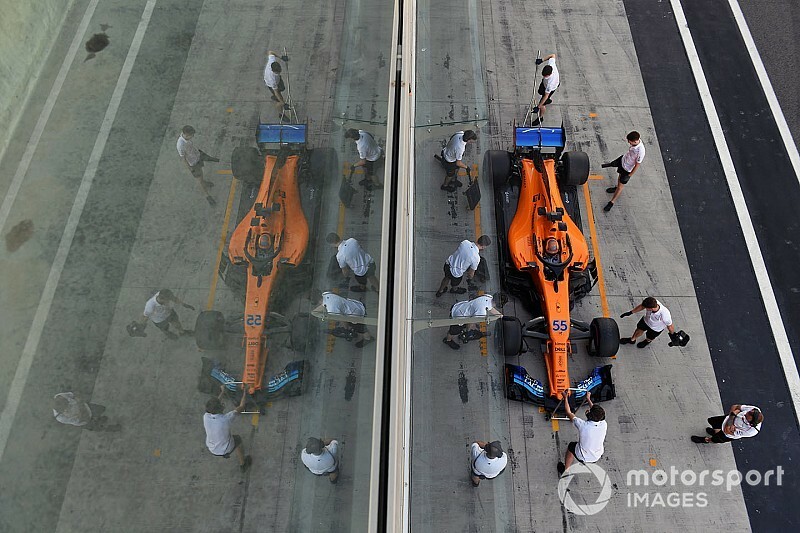 For a team that has cited a revolving door of management as a contributory factor in its Formula 1 struggles, McLaren’s decision to bring in a new managing director may seem on the face of it to be a strange one. But as the dust settled on a tumultuous 2018 campaign that had witnessed the departure of racing director Eric Boullier, tech chief Tim Goss and engineering director Matt Morris, it was clear that the team needed to further bolster things which is why it swooped for Andreas Seidl. For Brown in particular, although he took charge of leading the F1 team revamp initially, it was never realistic to expect him to take on the responsibilities of looking after the grand prix squad as well as McLaren’s other racing activities. That was initially why Brown brought in sporting director Gil de Ferran to help add some input on the pitwall on grand prix weekends, but that appointment was never likely to be a long term solution for the F1 operations. With Porsche’s WEC efforts having been wound down at the end of 2017, Brown saw an opportunity to entice Seidl away from the manufacturer that he had helped guide to multiple world championship and Le Mans crowns. 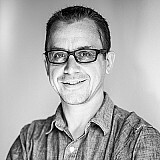 As Porsche’s team boss, Seidl had certainly earned a good reputation and was well respected within the sports car community. Renowned as a perfectionist, who could operate with a serenity amid intense pressure, his input was viewed as essential in helping Porsche become a major force again. The leadership skills, technical understanding and political savviness stood out as strong qualities, and those qualities will allow him to instantly slot in as a link between McLaren’s senior management and the technical, operational and production sides. One man who worked closely with Seidl is former F1 driver Brendon Hartley, and the New Zealander has no doubts his old boss has the right qualities to succeed in grand prix racing. “He’s definitely capable,” said Hartley, speaking before confirmation of Seidl’s move to McLaren. “I have a huge amount of respect for Andreas and he has a great feel of how to get the best out of people. 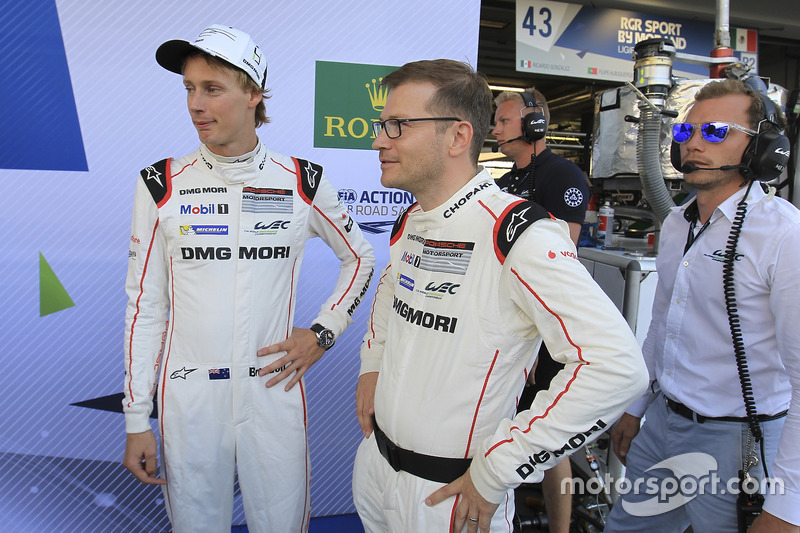 I was really lucky to work with him in Porsche, and any team that he’s going to will be very lucky to have him. Seidl will report directly to Brown, and underneath him will sit technical director James Key, who is set to join in the next few months, chief operating officer Simon Roberts whose job it is to produce the car, and team manager Paul James, who runs the team at the track. With Seidl tasked with directly running the F1 team, it has freed up both Brown and de Ferran to have a more global role within McLaren’s other racing operations (which includes sportscars and IndyCar) rather than spending the majority of time on F1. Seidl also arrives at a time when McLaren has undertaken a roots and branch analysis of why things went so wrong last year. 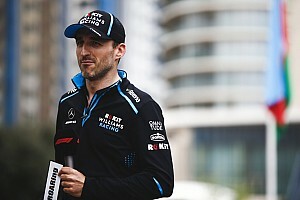 As COO Roberts explained before the winter break, the team ended 2019 with a much greater level of understanding about what it needed to do. “We reviewed the management team, the engineering management team, and the whole ethos within the team is different,” he said. “I am not saying what was there before was bad or wrong, but the world moves on, the formula moves on. McLaren’s analysis even went as far as its systems and wind tunnel – just to make sure that there was no surprise element that was tripping it up. “We are pushing boundaries of what tunnels and CFD can do,” added Roberts. “We measure stuff at the track, and instrument the cars up, particularly on Fridays. It’s a whole science. 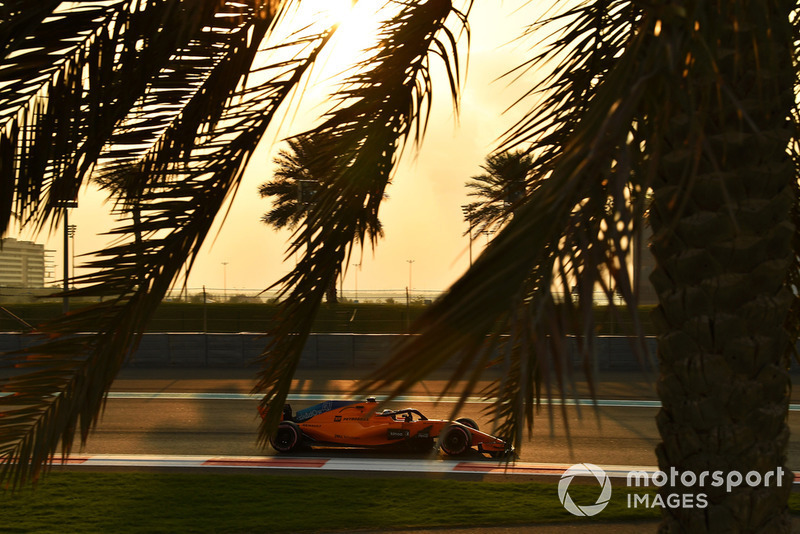 No one at McLaren is under any illusions that a turnaround in its form is going to happen overnight, but with Seidl arriving, and Key set to join soon, it has in place the main figures it wanted to begin that rebuilding phase. For Brown, the headaches of the past few years have been greater than he had perhaps anticipated but, now things are coming together in the way he likes, he is enthused about where things will go from here. “On track it has been very difficult, but now I am sitting here, I have better visibility on how I think we got here,” he said. “We have identified how we got here and why we got here, and we have made responsible but aggressive moves to course correct.